The ultimate medical facial. Great results and extremely safe. 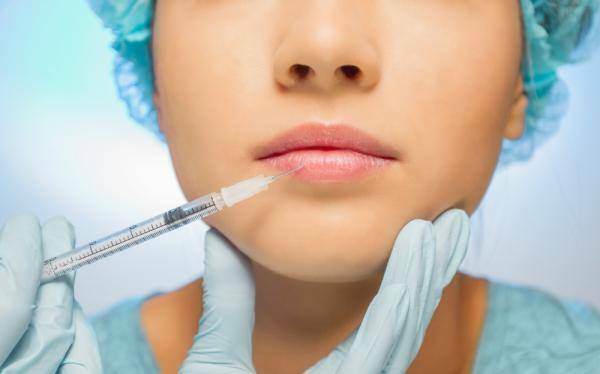 An ultra fine needle is used to place actives such as vitamins, anti oxidants, amino acids and hyaluronic acid into the dermis where it can interact with living cells. Before we perform the micro injections the skin is anaesthetised using a topical anaesthetic. Mesotherapy provides your skin with nutrients and building blocks for tissue regeneration and is used as an anti aging treatment and to assist with healing pre and post other procedures. Scalp treatments are performed to promote and strengthen hair growth and it can be useful to treat some forms of alopecia.